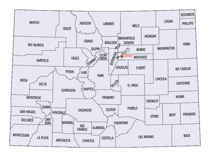 Colorado currently has sixty-four counties. In February 1866, the first new county, Las Animas, was created. 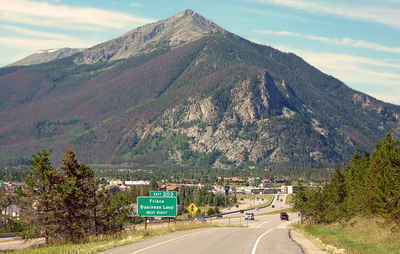 Alamosa was created in 1913, and in 2001, Broomfield was recognized as a city-county, bringing a total of 64 counties. Crowley County is one of the 64 counties of the State of Colorado of the United States. 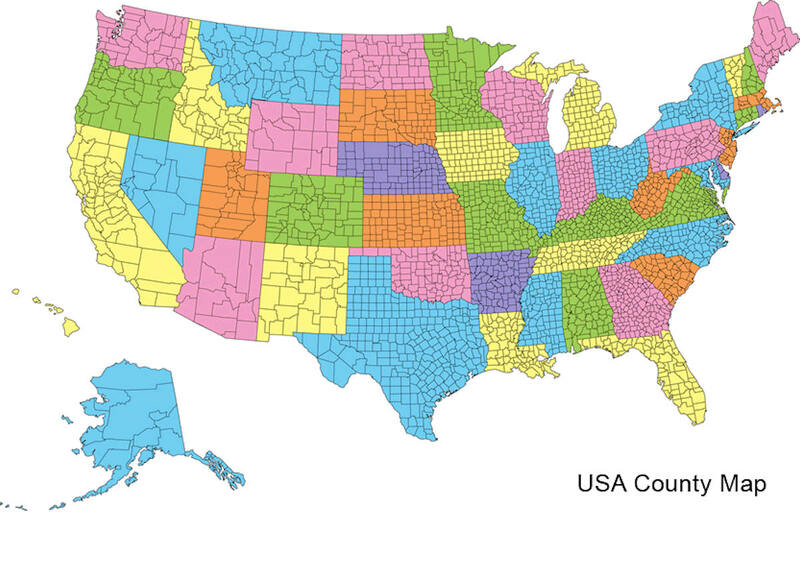 The county population was 5,518 at US Census 2000. The county seat is Ordway. Crowley County was created on May 29, 1911 from Otero County. The county is named in honor of Colorado State Senator John H. Crowley. The county is named for John H. Crowley, senator from Otero County to the state legislature at the time of the split. Crowley County was created by the Colorado legislature on May 29, 1911 out of the northern portions of Otero County, previously both were parts of Bent County. The county is named for John H. Crowley, senator from Otero County to the state legislature at the time of the split. Its original inhabitants decades earlier were native Americans, more Cheyenne than other tribes at the time the western expansion of the US arrived. The first important development and settlement occurred in 1887 when the Missouri Pacific Railroad came through from the east, on its way to Pueblo and Colorado's rich gold fields of the "Pikes Peak Or Bust" Colorado Gold Rush. The county seat is in Ordway, a town established in 1890 that became the economic hub of the area. Other towns still existing along the Missouri Pacific Railroad's route are Sugar City, Crowley, Olney Springs, and Pultney. A few years later, developers brought a canal east from the Arkansas River, with ambitious plans to irrigate a million acres (4000 km2) in Kansas; instead, the canal did not happen in Crowley County but did irrigate 57,000 acres (230 km2) along its length. This turned early Crowley County into a lush agricultural mecca...at first. Crowley County also today hosts a state prison. The 2000 census showed 5,518 county residents, of which 1,955 were prisoners, giving Crowley County the highest percentage of incarcerated prisoners of any county in the United States. As reported by the Census Bureau, the county has a total area of 800 square miles (2,073 km2), of which, 789 square miles (2,043 km2) of it is land and 11 square miles (29 km2) of it (1.42%) is water. Crowley County is located in the high plains of Southeast Colorado. 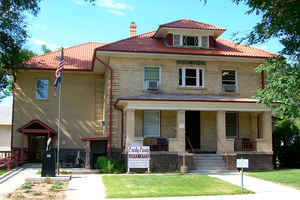 Ordway, the County seat, lies about 50 miles east of Pueblo. Crowley County is a rural community.